Argiolas is the most important wine productor of south Sardinia. Its wines are renowed in all the Island and exported all lover the world. 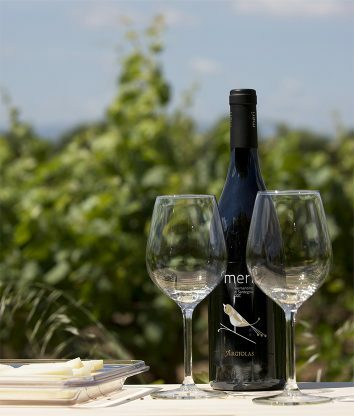 Trip Sardinia, partner of Argiolas Winery, offers you interesting and qualitative wine experiences. 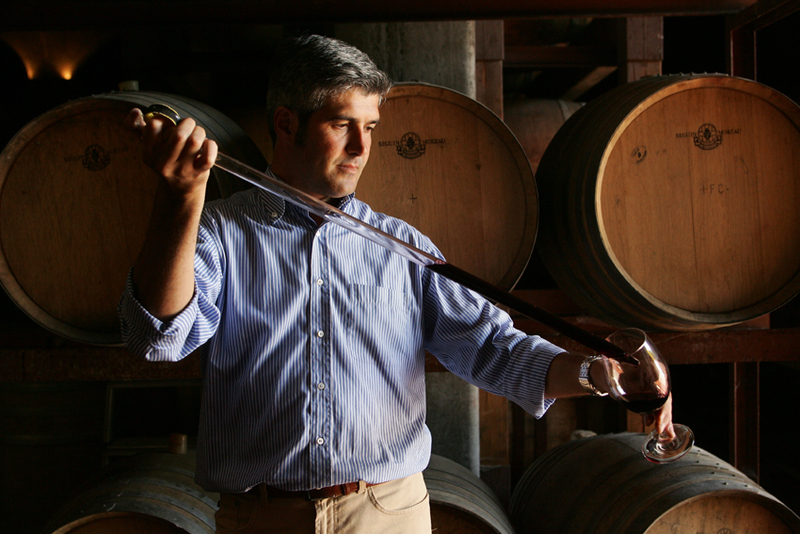 Tour of Winery Argiolas and wine tasting, led by expert sommelier. They will take you among ancient equipment, in the spaces where must ferments and in those where the wine develops in the casks. They will lead you to the discovery of Argiolas wines and some food specialities from Sardinia, introducing you to the wonderful tastes and flavours which for centuries have a risen from their matching. Duration: about 1 hour 30 minutes. VISIT START TIMES: Monday to Friday 11.00 am; 3.00 pm. Saturday 10.30. Please note that prior booking is required. Max group size: 30 people. Paying a € 3.00 supplement, visitors will be offered a tasting of typical products such as salami and cold cuts, cheeses and bread. Argiolas Winery is in Serdiana, in Province of Cagliari. We can also organize transfers to Serdiana. 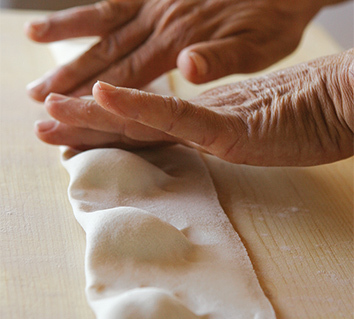 The Sardinian cooking classes held in the tasting room of the Argiolas Winery are a unique way to discover the food heritage of Sardinia: mixing the flour and making sauces. Tasting and discovering tastes and flavours as they develop in the daily wizardry of food preparation. You will visit the Winery then learn Sardinian recipes under the guidance of experts in the local food tradition. You will learn about the origins, history and details of each ingredient and recipe. For each dish, you will learn how to make it perfectly, how to present it and the special occasions on which it was traditionally served. The lessons will – of course – end with a meal where you will enjoy the results of your work. You’ll enjoy a charming excursion around the village of Serdiana and its beautiful green landscape of gentle slopes covered with vineyards and olive groves. Departing by minibus from the Winery, we will stop at the ancient and lovely Romanesque church of S. Maria di Sibiola, deep in the countryside. We will then reach the rows of the experimental Iselis vineyard to discover the Sardinian traditional grapes and, in the refreshment area, you’ll enjoy an aperitif with two wines accompanied by selected local products. Return to Serdiana for the tour of the winery. excursion starting time: monday to saturday 10.30 a.m.